From booking travel arrangements to packing, a lot of preparation goes into planning a vacation. One thing many people overlook, though, is preparing their home for what may happen after they leave. 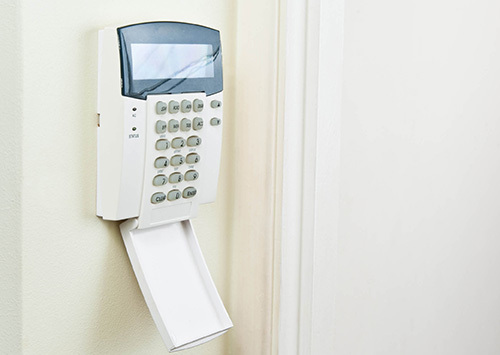 When you go out of town, especially for an extended period of time, ensuring your home is safe from possible intruders or other incidents should be a priority. 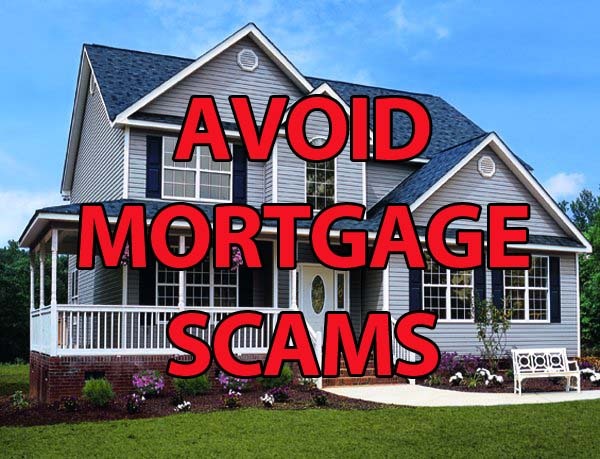 Aside from checking that all of your doors and windows are locked, there are many other precautions you can take to protect your home. Here are some tips to help keep your home safe while you’re away. You should spend your vacation relaxing and enjoying time with your family, not stressing out about your home security. Give yourself peace of mind while you’re away by taking these precautions before you leave. The Fourth of July, or Independence Day, is a federal holiday that celebrates the adoption of the Declaration of Independence on July 4, 1776. In America, we celebrate this glorious day with picnics, barbecues, fireworks and the good ole red, white and blue. 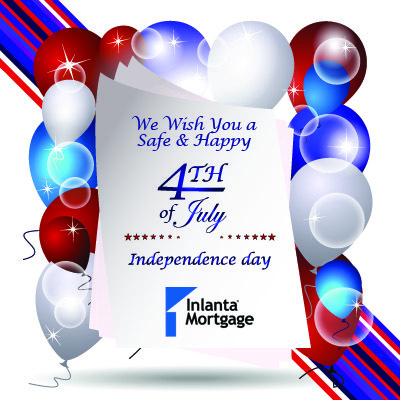 Whatever way you celebrate, we wish you safety and happiness. Check vehicle tires (including spare) and fluid levels before any road trip. Stay focused – No texting and take breaks if you feel drowsy. Do not drink and drive. Barbecue in your plans? Remember to keep food items properly chilled or heated, covered, and avoid cross contamination with raw meats. Swimming? Always swim with a buddy and never leave children in water unattended. Other great safety resources include the American Red Cross, the National Highway Traffic Safety Administration, and the Centers for Disease Control and Prevention. “Americans began observing the Fourth of July as early as 1777, when the first-ever major celebration in Philadelphia included a parade, a thirteen-shot cannon salute and fireworks, but Congress didn’t make it official until 1870, when it was part of a bill passed to recognize major state holidays at a federal level — like Independence Day, Christmas and New Year’s Day,” according to TIME magazine. Also according to TIME magazine, July Fourth is the “biggest hot dog holiday of the year.” Americans reportedly consuming about 155 million of them on Independence Day alone. Another thing people can do is download the free Red Cross first aid app which puts expert advice for everyday emergency at someone’s fingertips. The free app is available for direct download from the Apple or Google Play for Android app stores. Turn the headlights on as dusk approaches, or during inclement weather. Don’t overdrive the headlights. Always supervise a barbecue grill when in use, and make sure everyone, including the pets, stays away from the grill. Keep the grill out in the open, away from the house, deck, tree branches or anything that could catch fire. Keep the chef safe by using the long-handled tools especially made for cooking on the grill. Be ready to close the lid and turn off the grill to cut off the fuel if necessary. Keep a fireproof pan under the grill to catch any falling ash or grease. Trim excess fat from meat to avoid flare-ups. Wash one’s hands in hot soapy water before preparing food, after touching raw meat and after any interruptions such as using the bathroom, handling pets, stopping to do something with children. 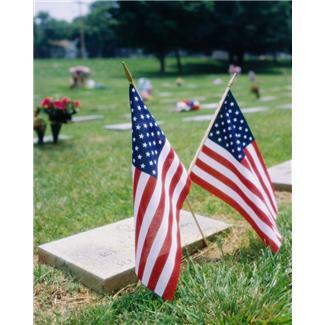 We wish you a safe and happy Memorial Day weekend! Have you prepped your car for winter traveling? We’re not referring to snow tires – we’re referring to the items you should carry in your car in case of an emergency. 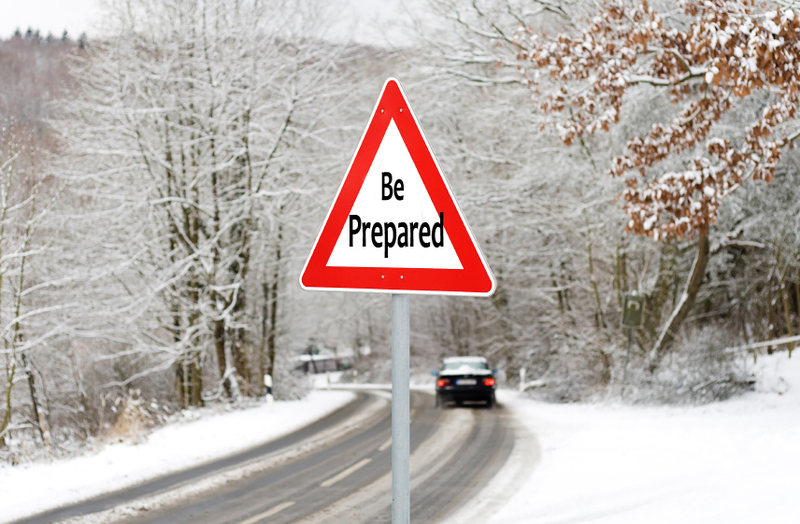 With a few frigid months ahead of us (at least for a good portion of the country), it’s a good idea to make sure you are properly prepared for a possible break down or accident during freezing weather. Here are a few items we recommend you keep inside your vehicle – just in case. Blanket – Sometimes the unexpected happens. If you breakdown when it’s freezing outside, you will appreciate this extra layer of warmth as you wait for help. Extra Hats, Socks, and Mittens – Did you poke you head around your engine to see what the problem was? Or maybe you took a quick peek under the car. In either case, you may have gotten wet and will appreciate dry mitts or socks when you finally decide to climb into your car and wait out the rescue party. Water & Snacks – Ideally, you will only be stuck on the side of the road for a brief time. However, winter storms often delay tow trucks and other rescue personnel. Make sure you have some water and snacks in case the wait becomes excessive. 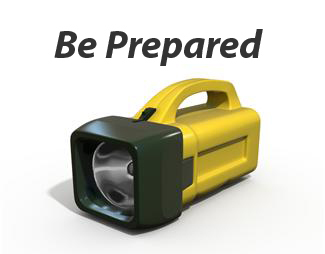 Flashlight with Extra Batteries – A flashlight is a must-have – especially if your break down happens at night! Car Cell Phone Charger – There isn’t anything much worse than being stranded on the road, in a storm, with a dead cell phone. First Aid Kit – Let’s assume you won’t ever have to use this…but you will feel better knowing you have one should the time come. Car accidents and break-downs are inevitable during the winter. In addition to packing a winter car kit with all the items mentioned above – make sure your automobile is in good working order. Check all coolant and fluid levels and make sure the pressure is right on all of your tires. Now this probably goes without saying – but let’s just say it: Slow down, don’t tailgate, and brake slowly. Let’s all stay safe throughout this holiday season! While many of our friends and loved ones take cover from Hurricane Sandy – we thought it couldn’t hurt to remind everyone about the importance of having an emergency supply kit when disaster looms. Whether you are in a coastal area and must prepare for a hurricane or in one of our northern states that is often overwhelmed with snow – being prepared is key. Here are the recommended components of an emergency supply kit suggested by the CDC and American Red Cross. The Center for Disease Control and the American Red Cross have also teamed up to provide answers to common questions and a step by step guide you can take to protect your loved ones.